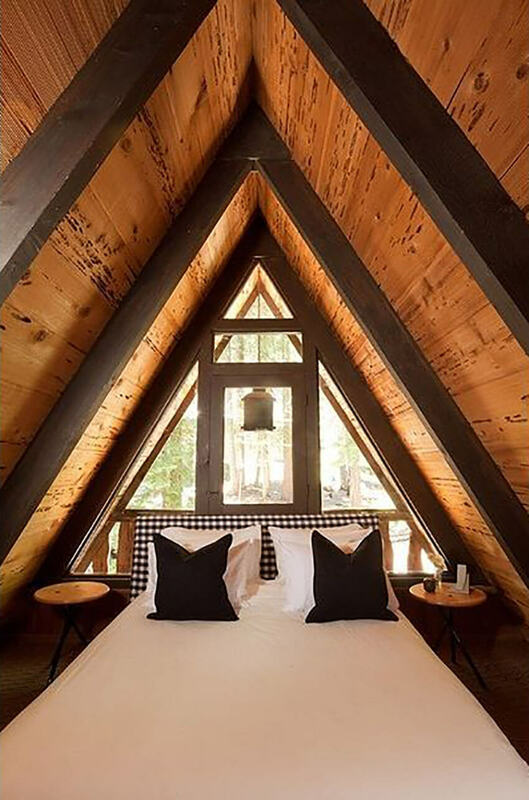 With Valentine’s Day approaching, we are all in search of good ways to make our homes and bedrooms more cozy and romantic. Here we’ve selected the best ideas to transform your bedroom and make it feel just like you want it to: warm, relaxing, inviting, and extra romantic. Lightning is one of the most important factors to make a room feel more inviting and romantic. Super bright rooms may set the mood off, so turn off the overhead light completely or if you have a dimmer switch, make good use of it to create an interesting atmosphere. Alternative lighting options such as bedside lamps can be a good idea when combined with softer, warmer bulbs. 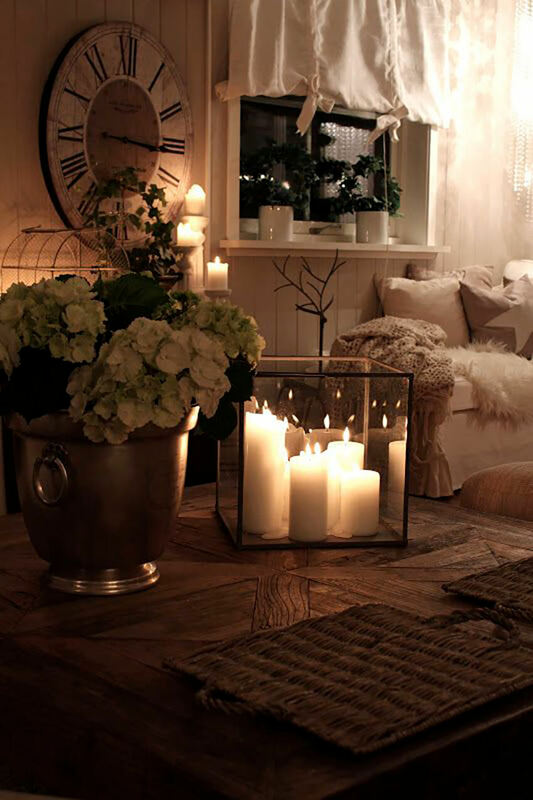 Candles are known to bring that cozy and warm feeling we all crave this season, and they’re perfect to make a room more romantic. Use tall candlesticks on the dressers and smaller candleholders on the nightstand to bring that warm light that will transform the mood. 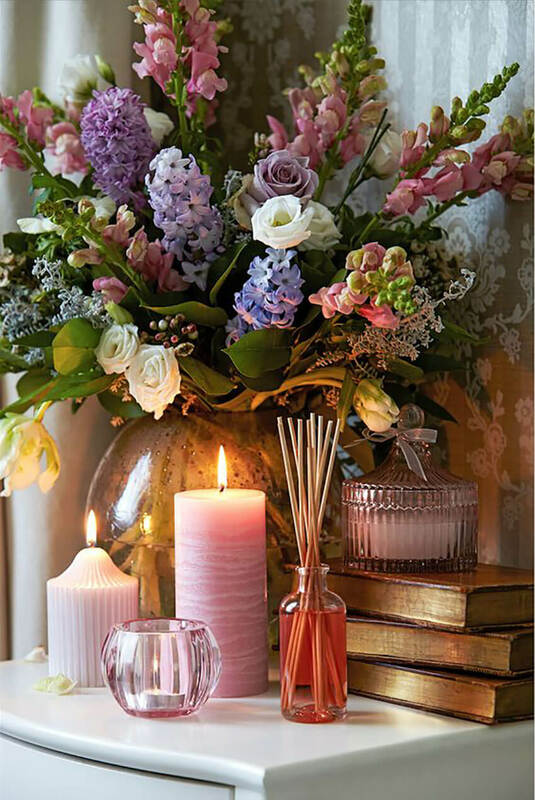 You can also play with scented candles in spicy tones such as pumpkin or even try a lavender scent to bring a special appeal to the senses. There are many design tips and decorating ideas that can give the bedroom a cozier feeling, but a guaranteed one is by keeping a clean and organized room. A distraction-free space focused on simplicity is the best way to create a relaxing and calming environment. De-clutter the whole room, organize your nightstand, turn off electronics, and remove any other distractions of the room. 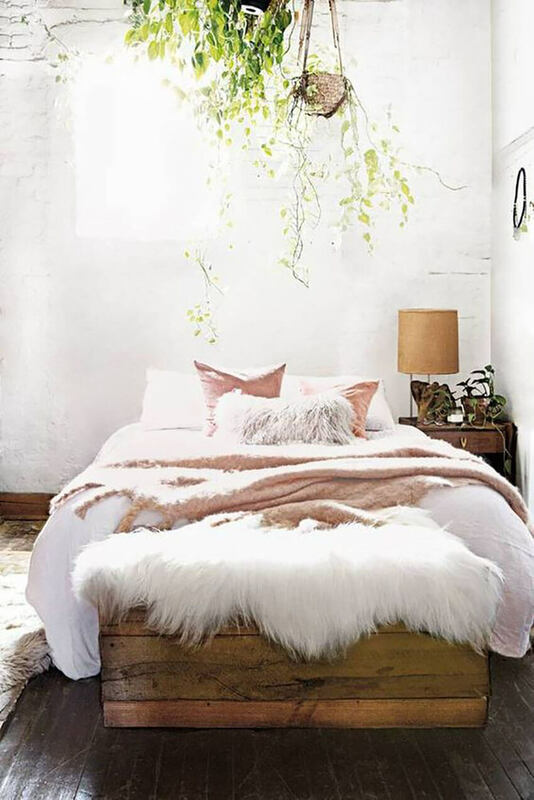 A simple decor combining soft textures and the right colors can transform the whole bedroom! Speaking of the right colors, if you want to create a cozy and romantic atmosphere, forget about those cold and distant colors such as light blue, green and grey. 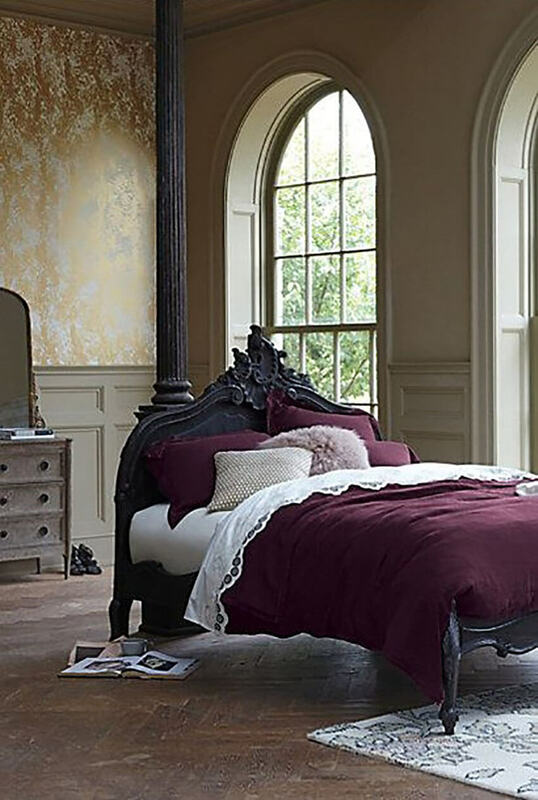 Rich and dark colors are known to feel bring a sexier feel, especially purple and red. Warm tones in general are perfect to make a room feel more inviting and cozier, such as chocolate brown and darker oranges. Adding more soft fabrics to the room can balance out the cold and bring a cozier feeling. A big rug will make the space more comfortable and some fluffy pillows can bring that special warm touch that the room needs. Just remember to make them fit the color palette of the decoration: always rely on darker and warmer colors. 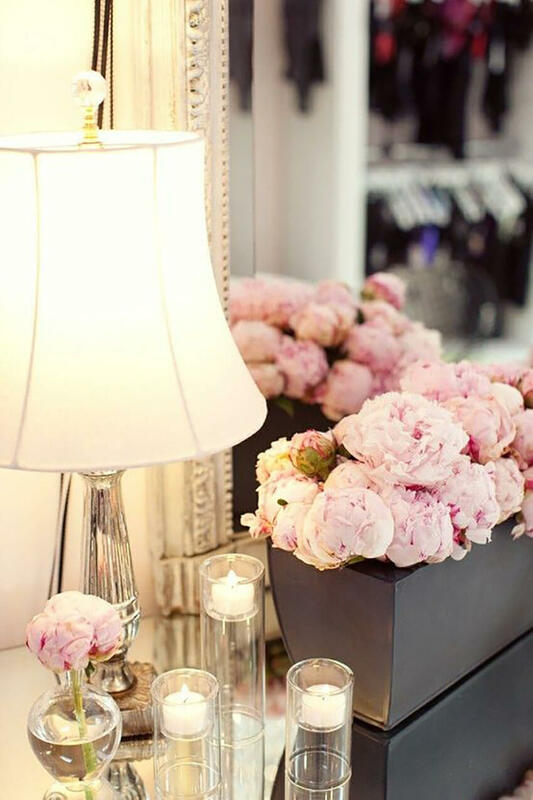 Flowers are that instant game changer that can transform any room. A beautiful bouquet on the nightstand or a full and colorful vase on the dresser can do wonders to your bedroom: it will bring that nature connection that we all crave, make the room feel more alive and joyful, and even bring that delicious scent that will fill the space. Try the option you like best, just make sure you choose a lighter, softer scent so it doesn’t feel overwhelming! What do you think of our ideas? Which ones are you putting in practice today? Let us know on the comment section below and don’t forget to like our Facebook page so you don’t miss out on any other amazing ideas!